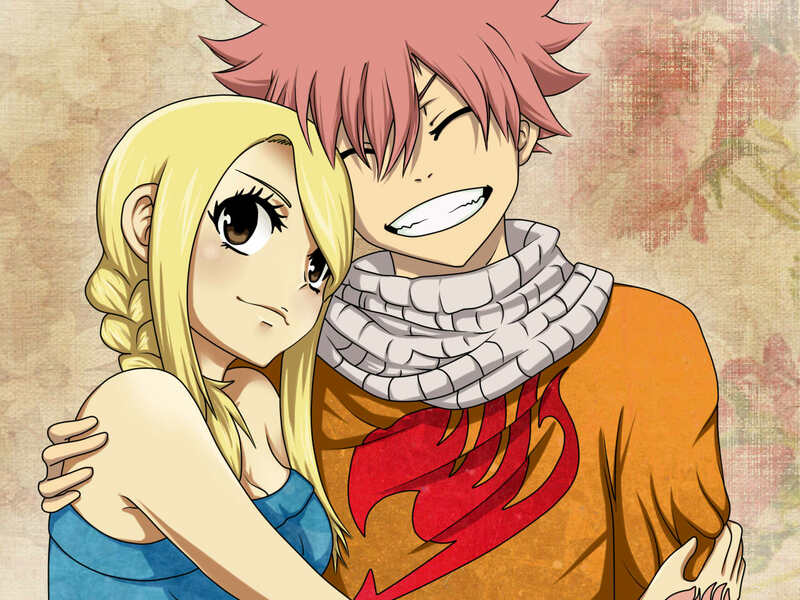 NaLu. . HD Wallpaper and background images in the ফেয়ারি টেইল club tagged: fairy tail fairy tail lucy natsu. This ফেয়ারি টেইল photo contains নকল মানুষের, কমিক বই, কমিকস, and কার্টুন. Fairy Tail characters: New জীবন্ত design. I am so a fan of nalu they look great together and there are signs of them liking each other I'm the show wich is awsome I'm so team Nalu!